Get ready to fall in love with 28 Mulberry Street! 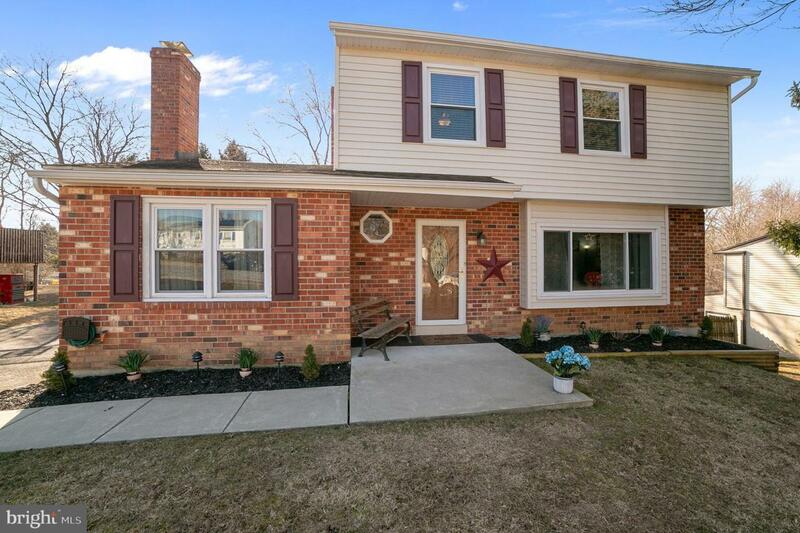 This impeccable 4 bedroom, 1.5 bath single home will capture you from the moment you enter. 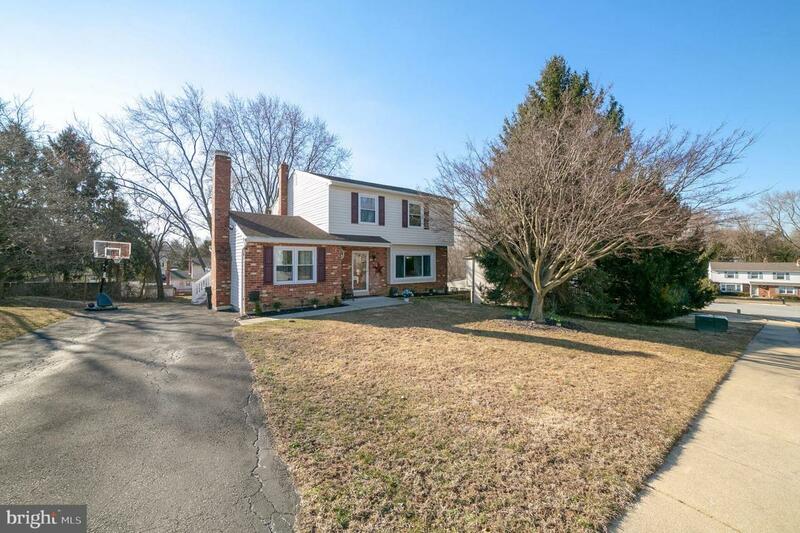 Nestled on a quiet cul-de-sac street this home has been exceptionally updated from top to bottom and is ready for you to entertain and enjoy with your friends and family. Step inside the home to the spacious living room featuring plenty of natural light from the beautiful bay window. 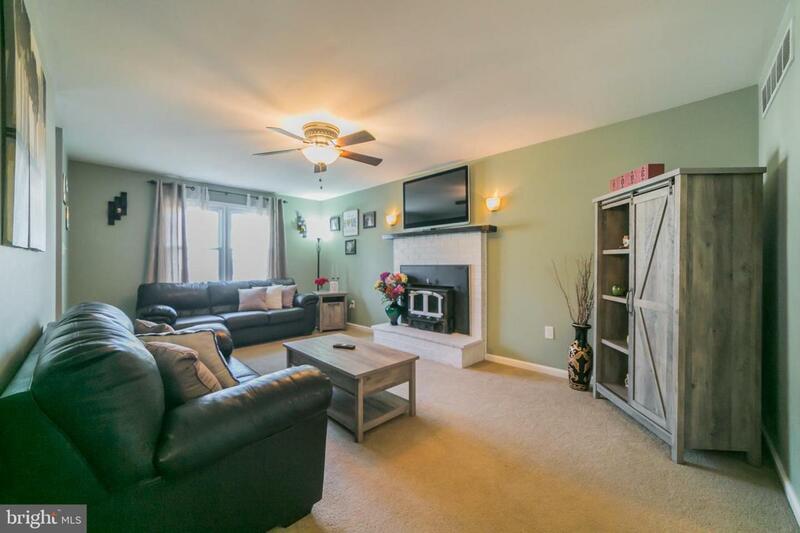 Across from the living room into the family room you will find a wood burning fireplace perfect for curling up on those cold winter nights. Imagine entertaining your friends in the updated eat-in kitchen with beautiful wood cabinetry that features underneath lighting, soft close drawers and granite countertops. Open up your sliding glass doors off the kitchen and retreat to the spacious outdoors on your large Aztek deck complete with TV hookup capability so you don~t miss the big game. Whether its soaking in the sun or napping in the shade the deck allows you to enjoy the best of both worlds with its partially covered roof. The conveniently located laundry room with outside entrance and the remodeled powdered room complete the first floor. Moving upstairs, the second floor features 4 well-sized bedrooms and a newly updated full hall bathroom. Pull-down stairs to the attic are a plus. 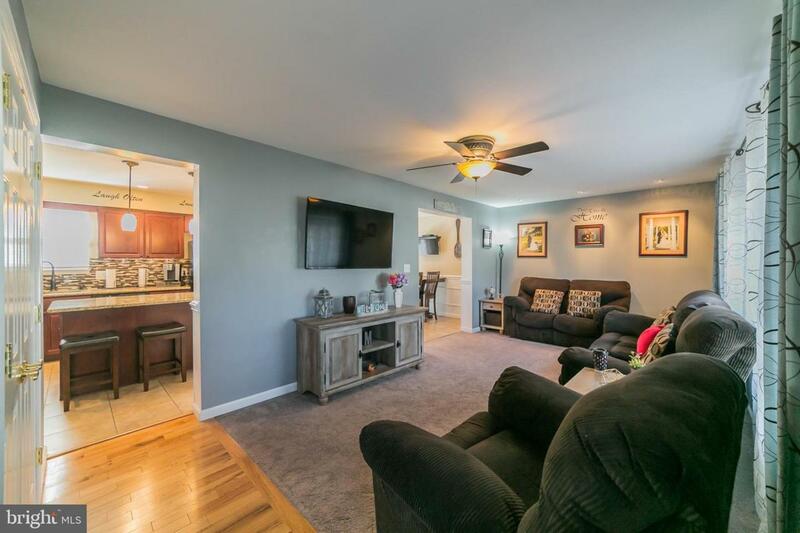 Rounding out this home is a huge fully finished walk-out basement along with a great storage area that exits out to the large backyard with powered shed for all your gardening needs. Other features include: Newer Roof, Newer HVAC and Water Heater, and recessed lighting. As you can see no detail has been spared. Conveniently located to I95, Philadelphia, and close to Delaware and tax-free shopping. If you are looking for pure perfection come and tour this beautiful property today!